"Comprehensive reform of the laws governing the Postal Service is urgently needed in order for the Postal Service to fully implement its five-year business plan and return to long-term financial stability. The Postal Service continues to encourage comprehensive legislative action in this Congress." Encourage action? From whom? Congress is gone until after the November election. 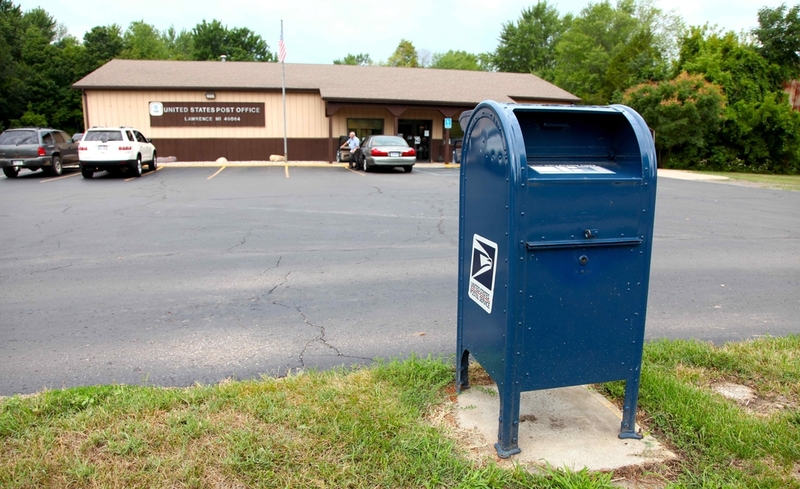 As the Postal Service points out, its biggest issue is pre-funding benefits for future workers, even though current workers already have fully funded benefits. It's a requirement no other federal agency must meet, says AP. Postmaster General Patrick Donohoe told AP if the service could get rid of the burdensome future benefit requirement and stop Saturday mail delivery, the agency would return to profitability. Washington Post columnist Joe Davidson reports ending Saturday deliveries isn't popular with unionized postal workers, who say "Don't do it!" Meanwhile, the Post Office says despite the default, people will still receive their mail after Sunday and workers and suppliers will continue to be paid. Davidson reports Rep. Darrell Issa (R-Calif.) plans to push postal reform legislation through the House Oversity and Government Reform Committee when members return to work.